What are the four stages? How do these four stages impact your business? How will this translate into your evaluation? 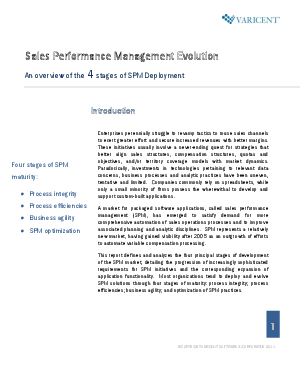 What can you do to prepare for Sales Performance Management (SPM)?